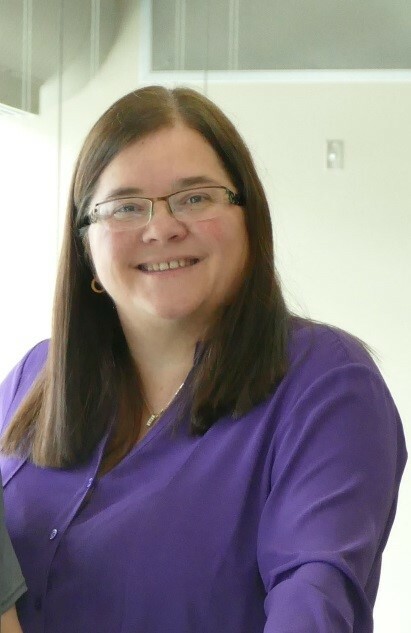 Sylvie Turgeon is a Professor in the Department of Food Science at Laval University, Director of the Institute on Nutrition and Functional Foods (INAF) and Co-Director of the UMR in Gastronomic Sciences which brings together researchers from the ITHQ and Laval University. Previously, Dr. Turgeon was Director of the STELA Research and Milk Science Center for 9 years. She has trained many graduate students over the past two decades. Her research aims to understand the molecular interactions that control the functionality of gels, foams and emulsions found in all foods. This knowledge helps to control the structure of foods, a key factor that influences their texture, taste and nutritional properties. Among his topics of study are the functionality of dairy products, the impact of processes on the quality of fermented dairy products, and the development of novel food formulation approaches to enrich foods, such as protein and fiber. The province of Quebec produces more yogurt (80%) than anywhere else in Canada.